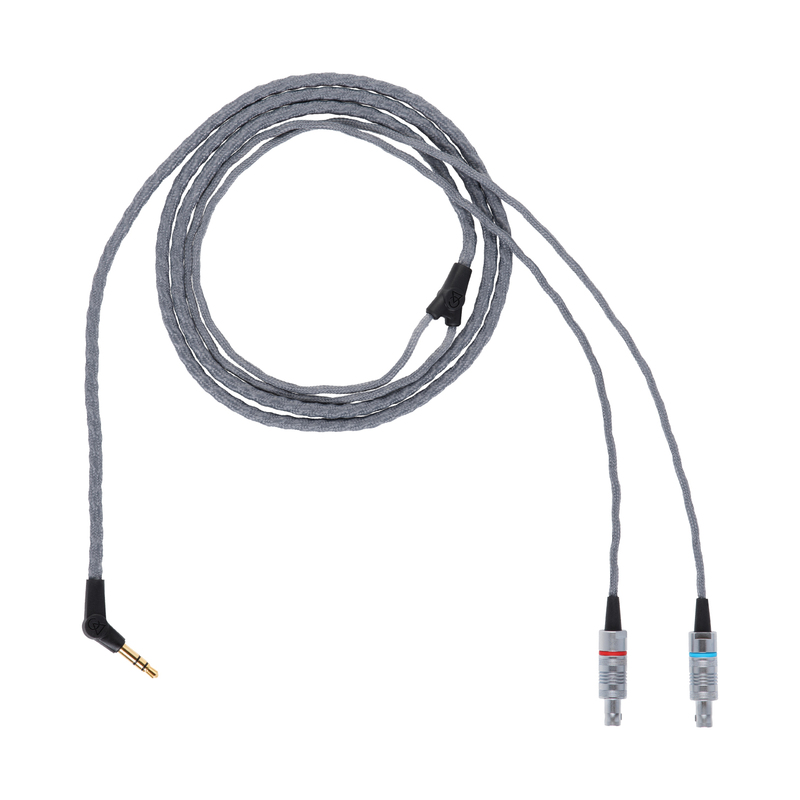 Alternative terminations or pick-up a back-up cable for your Cascade. Standard Silver Plated Copper Litz cable with Cloth Jacket. Silver Plated Copper Litz Wire in Cloth Jacket. 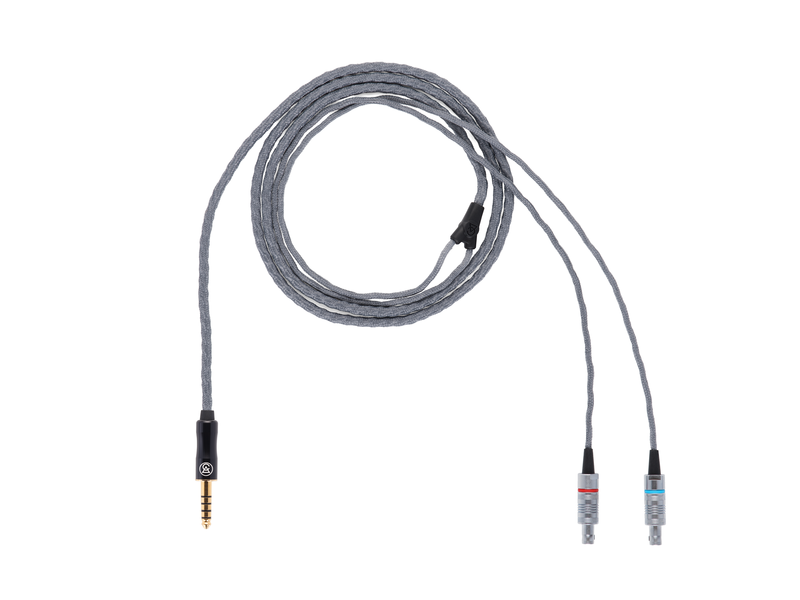 Terminated to either 3.5mm for single-ended stereo inputs 4.4mm plug for use with balanced sources.